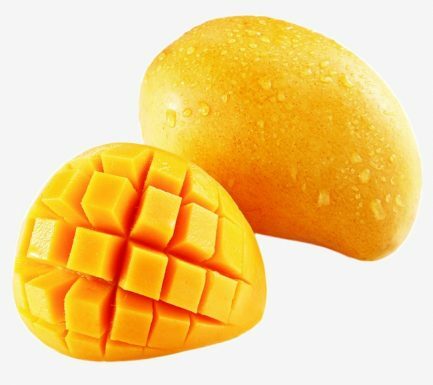 India grows the finest mangoes in the world although more than a thousand varieties exist, only around 20 varieties are grown on commercial scale and Alphonso is the supreme & best variety in India. Mangoes grow on spreading short-trunked trees that have thick dark green leaves. The fruits hang from the branches either singly or in bunches The product mango pulp is obtained by the commercial processing of sound, ripened Alphonso mangoes. The final pulp possessing the characteristic flavour and colour is obtained by passing through 0.7-mm sieve.